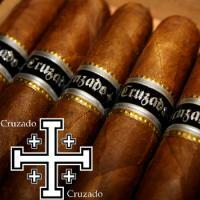 Produced by Don Giolito, the creator of the acclaimed Illusione Cigars, Cruzado cigars are a truly addicting cigar. 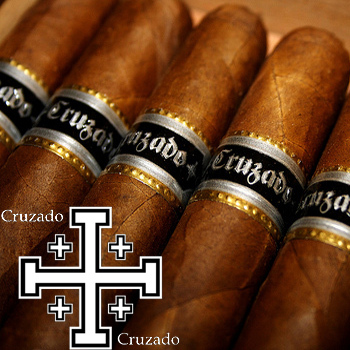 Featuring a Nicaraguan Criollo wrapper, the Cruzado cigar is a medium bodied cigar with an earth and creaminess finish. Overall it has strong Cuban influences yet it is produced in Nicaragua. With the added notes of coffee and subtle tastes of dark chocolate, these cigars have received a well deserved, 96 rating from ACigarSmoker.com. Recommended for Illusione fans, these are a can't miss.